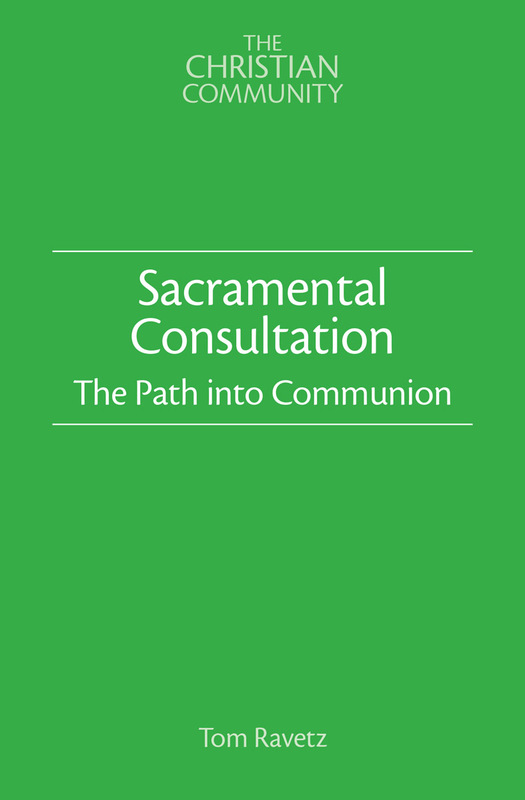 Describes Sacramental Consultation as practised in The Christian Community. What can the renewed sacramental life of The Christian Community offer to those who seek pastoral care? 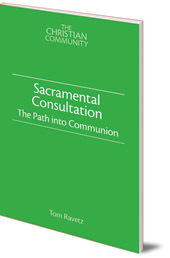 Describing Sacramental Consultation as practised in The Christian Community, Tom Ravetz shows how it differes from the earlier form of confession and repentance. Together with the support of the Act of Consecration of Man, we can be helped to experience a 'turning' towards our higher self. Through becoming aware of the reality of Christ's presence in our souls, we can become empowered to live our lives in a new way, and to live creatively with our problems and shortcomings. Revd Tom Ravetz was born in Leeds in 1964. He completed the training for the priesthood of The Christian Community in Stuttgart, and studied theology at the University of Aberdeen. He has been involved in training priests in Germany, and works in the UK and Ireland. He has written and spoken on a wide variety of theological and spiritual topics and is the author of Free From Dogma and The Incarnation (both Floris Books).